The last day of National Science Week finished with a bang in the heart of Sydney Olympic Park on Sunday! 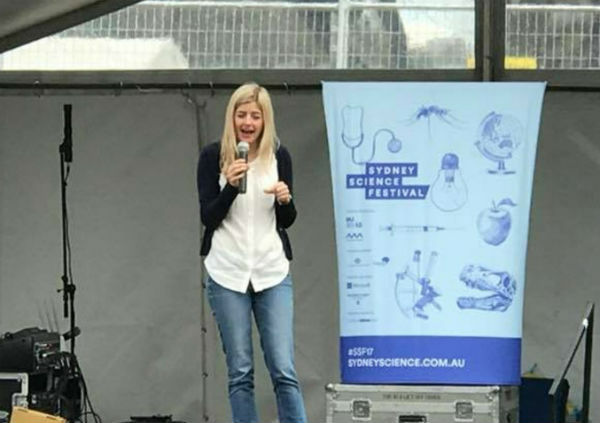 With help from Federal Government via Inspiring Australia and the NSW State Government, the Innovation games concluded the Sydney Science Festival with flare as more than 20 captivating STEM providers descended on Cathy Freeman Park to bring science to the public. 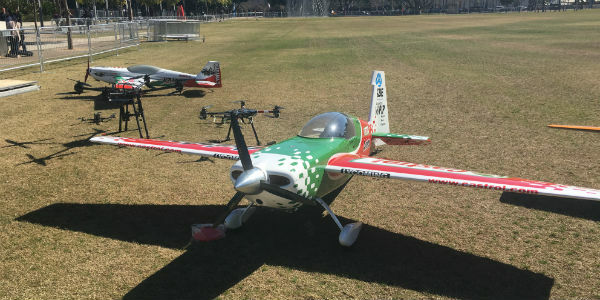 From autonomous cars & drones to discussions on the mathematics of zombie outbreaks and how to counter mosquito infestations, western Sydney celebrated scientific innovation & creative thinking with over 4000 attendees! Across the Innovation Games science festival there was so much on offer… so, what the festival look like? Check out the snapshot below! There were many people involved and lots of things for families to do! 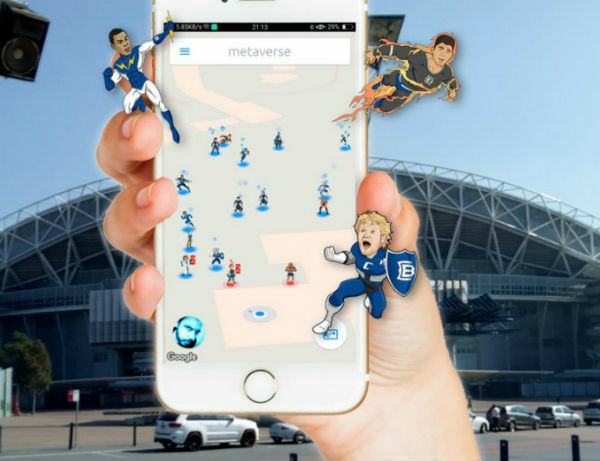 An Augmented Reality Treasure Hunt across the festival using the app Metaverse – Go Explore (thanks to Rob McTaggart and Brett Salakas from the #aussieED crew). Samsung brought their virtual reality headsets for an immersive experience. One Giant Leap Foundation established the drone zone where live drone piloting demonstrations as well plus several realistic simulators were setup with the federal aviation authority CASA on hand to answer peoples questions. 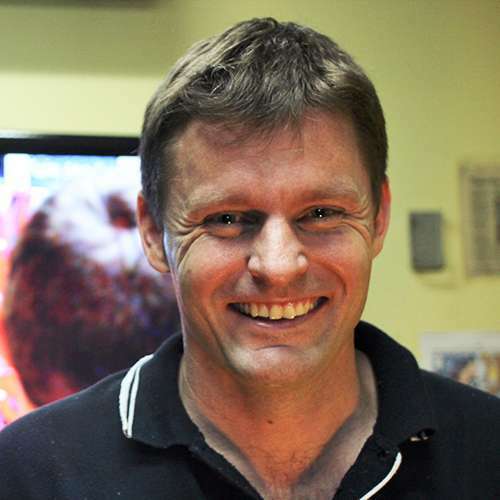 Dr Cameron Webb discussed new approaches to controlling mosquito-borne disease. Kelly Simpson spoke about her work in epidemiology, only in this presentation she looked at the mathematics of zombie outbreaks! BeardsOn for Conservation showcased their innovative way of promoting environmental awareness & raising funds to protect forests. 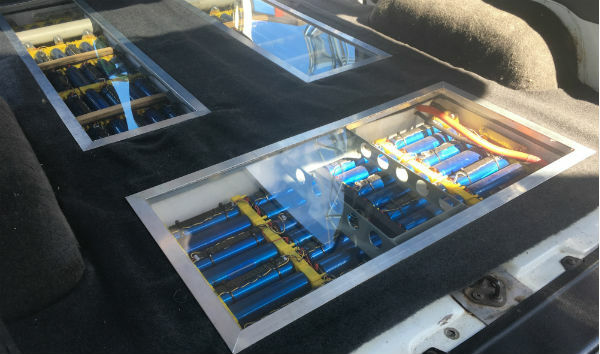 Ohmboy brought along hands-on electronic activities as well as exhibited a hand-built electric car created by hobbyists. Cleanaway spoke with the public about new avenues for waste recycling. 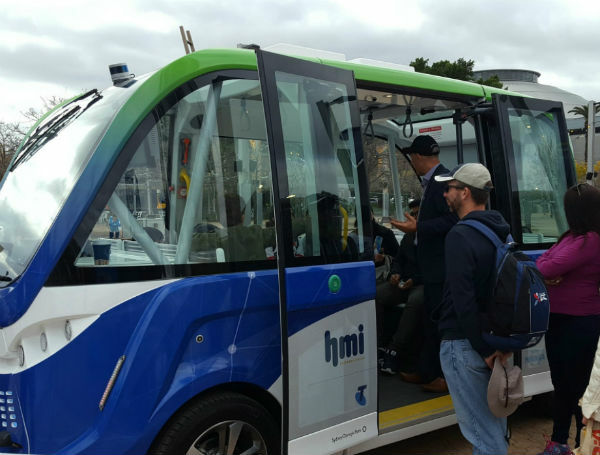 A working model of the NSWSmartShuttle, an Autonomous Shuttle which had visitors interested to see inside a possible future mode of public transport in Sydney. Australian Museum highlighted the importance of Frog ID which worked hand in hand with the presentation run by Ecohort on identifying mammals in the bush using audio. The NRL Game Development crew brought along a radar to capture the speeds running across the grounds… who was the fastest?!? The UTS Graduate School of Health twisted our minds with cognitive puzzles. Young Scientists of Australia and the Children’s Discovery Museum each brought along hands-on science toys for the younger children to explore. Australian Wildlife Displays and the Australian Herpetological Society showcased a variety of native animals for people to get up to close to. Royal Botanic Gardens Seed Bank brought a variety of weird and wonderful seed specimens (including the world’s largest seed) plus RocknCrystals had plenty of fossils, meteorites, and crystals for kids to check out. 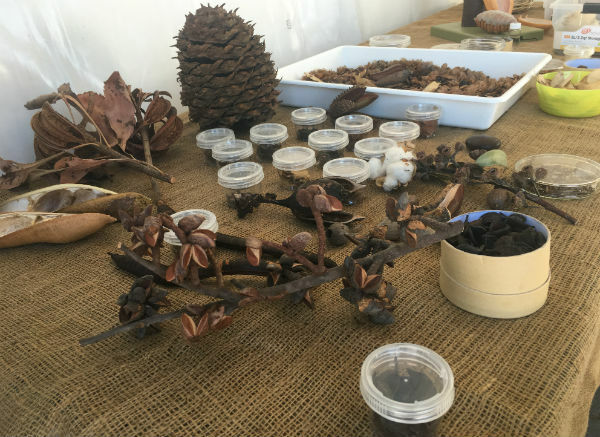 Sydney Olympic Park Authority’s Ecology and Heritage teams worked with the Murama Youth to coordinate the day as well as run indigenous science projects and crafts near the stage. 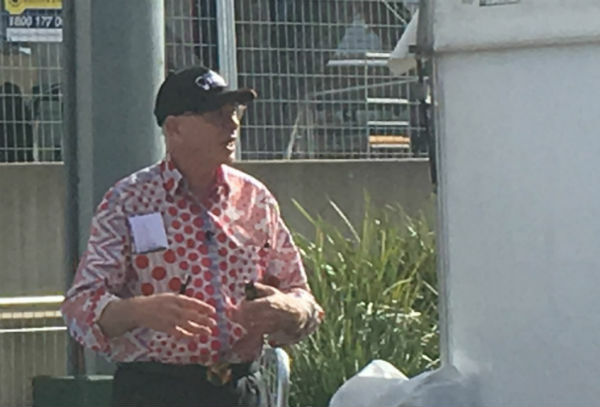 Dr Karl dropped by to run one of his popular science talks too! A podcast is being put together on the day and will be released over the weekend. Until then, thanks for all those who were involved! 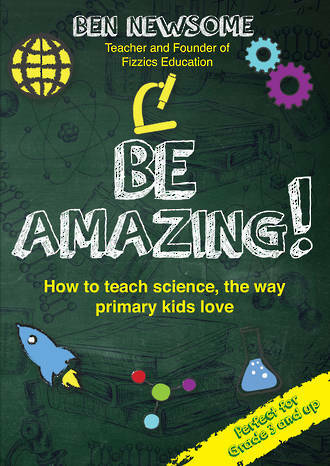 Want some free science experiments? 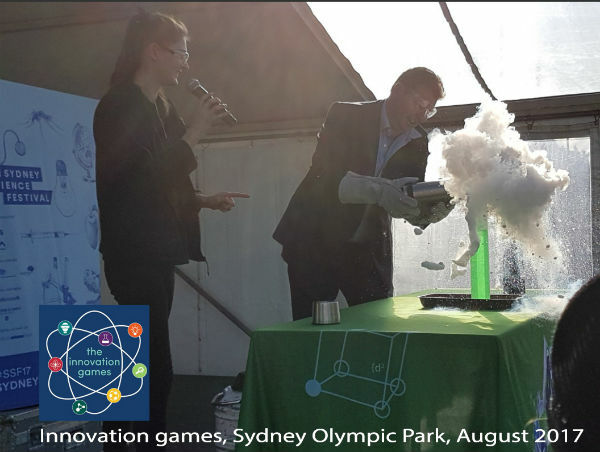 BACK | Innovation Games rock Sydney Olympic Park!